From virus removal, malware removal and ransomware, we’ve got you protected. Blue Ridge Technology can help you keep your data safe. The security of your business’s network is extremely important. We can provide full network management and security support to protect your data and maintain efficient operations. Why is Network Management and Security Important? 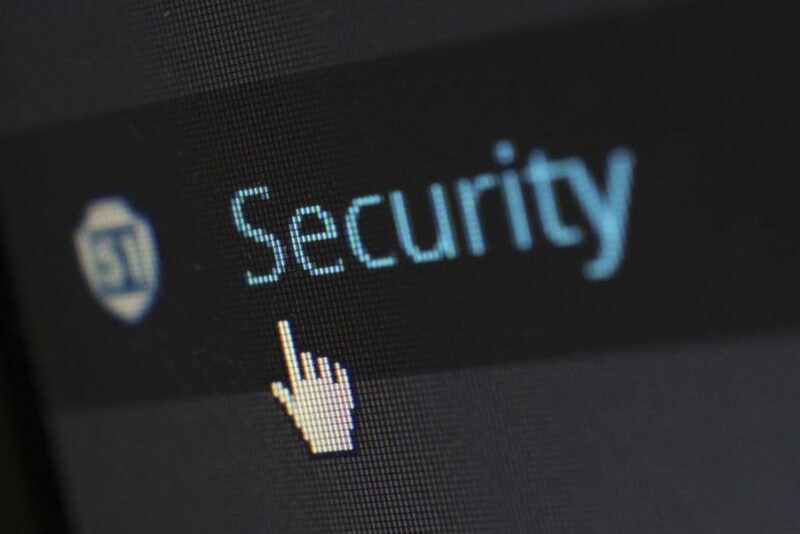 For small businesses, network security may not seem important to you; most think data breaches only happen to large companies, but recent studies have shown that there is a huge increase in cyber threats for small businesses. At times, companies with an infrastructure of 50 computers or less are sometimes even more at risk for hackers as large companies with in-house IT staff, firewalls, and virus protection already in place. With the growing threat of computer hackers trying to infect as many as many computers as possible, network data security should be a high priority when setting up your business’s network. As a small to mid-size business, you need someone to keep a close eye on your network security, but you may not always have the means to hire an in-house technician; this is where Blue Ridge Technology can help you. Blue Ridge Technology specializes in small to mid-size companies using Internet to conduct their business. We can provide complete network security you need to manage your business without having to worry about data loss and other security issues that cause costly downtime.